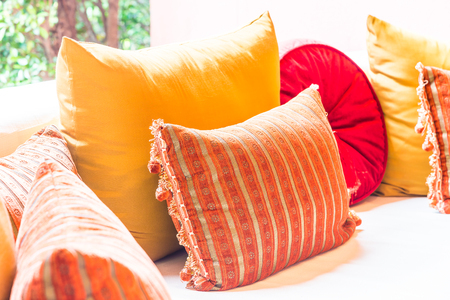 With the right cleaners your upholstery, decorative pillows, and carpet will look fresh, year after year. 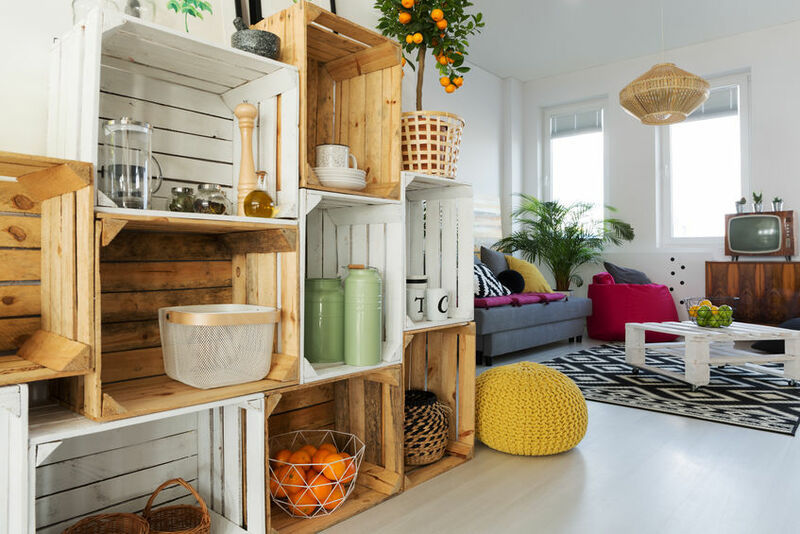 Big ticket items in your home like upholstered furniture and carpeting should be dusted or vacuumed regularly - it's the best way to control the airborne cooking oils, dust, and dirt that inevitably settle on these surfaces. Yet despite your best efforts, drips, drops, and spills can and do still happen. The products below for removing carpet and upholstery stains work - and can help make busting common stains like pet piddle, chocolate, red wine and more a piece of cake. Get specific homemade upholstery stain removal recipes and cleaning tips here.